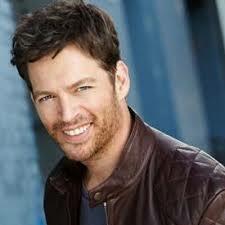 Harry Connick Jr. Yum… Great voice, great smile, what’s not to like? #WTFWednesday Best/Worst Ugly Christmas Sweater EVER!! !